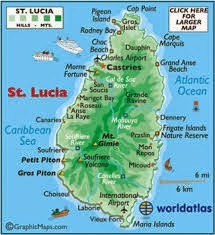 TEXAS BOOK LOVER: Welcome Saint Lucia! 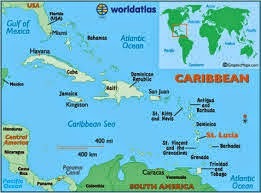 This afternoon I am delighted to welcome new readers from Saint Lucia to Texas Book Lover. I really need to visit new readers, don't y'all agree? Monday Roundup September 1 - 7!